Illinois Rejects Self-Critical Analysis Privilege—Will Other States Follow? In a long-awaited ruling, the Illinois Supreme Court refused to recognize a common law self-critical analysis privilege and ordered production of a company’s quality-review report generated in response to an infant’s death. 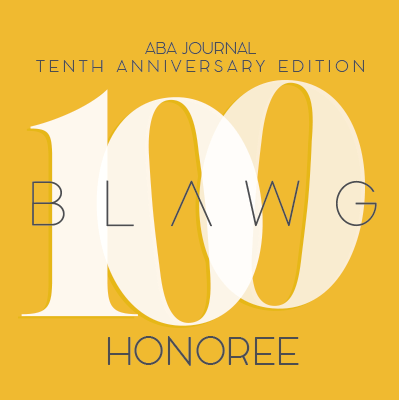 Although arguably a narrow ruling, this decision will likely influence other state courts faced with a similar issue—do public-policy considerations warrant recognition of a common law self-critical analysis privilege. Harris v. One Hope United, Inc., 2015 IL 117200 (Ill. Mar. 19, 2015). You may read the decision here. An infant died while in her mother’s care and in One Hope United’s family services program. The public guardian, acting as the infant’s estate administrator, filed a wrongful death suit against the mother and One Hope. Discovery revealed that One Hope investigated the death and prepared a post-death “Priority Review” report that evaluated its services. One Hope refused to produce the Priority Review report on grounds that the self-critical analysis privilege protected its disclosure. The trial court refused to recognize the privilege, held One Hope in “friendly contempt,” and set the stage for appeal. In a decision profiled in this post, the appellate court also refused to adopt the privilege. As noted in my prior post, a threshold issue was whether the Illinois evidence rules permitted courts to adopt new common-law evidentiary privileges and modify existing privileges, or whether that role fell exclusively within the legislature’s domain. And if the evidence rules permitted common-law privileges development, did public policy considerations compel adoption of a self-critical-analysis privilege. So, the court looked for any legislative evidence to inform whether it should adopt a self-critical analysis privilege in this instance. Reviewing the Child Death Review Team Act, which governs governmental panels reviewing minors’ deaths, and the Medical Studies Act, which creates a medial peer-review privilege, the court determined that these acts did not favor adoption of a self-critical analysis privilege. 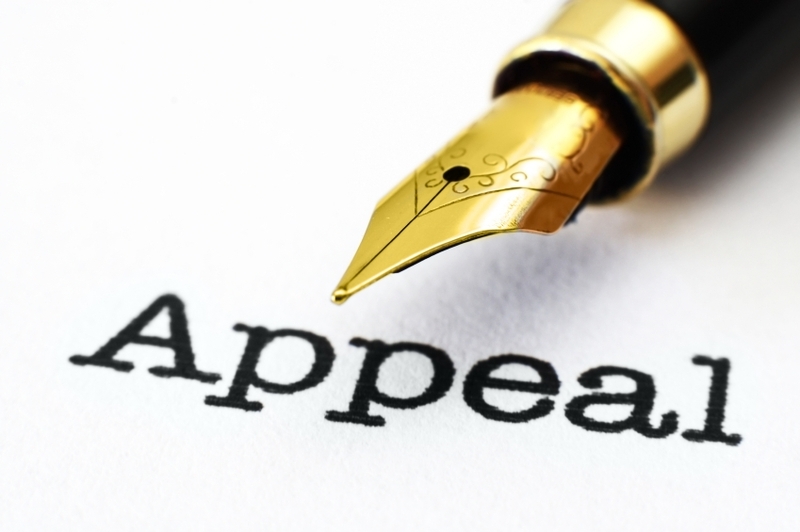 The court reasoned that the Illinois legislature could have extended the peer-review privilege to entities such as One Hope, but did not; and the Child Death Review Team Act arguably encouraged rather than discouraged disclosure. In sum, the court refused to recognize a common law self-critical analysis privilege because it is a “matter more appropriately a subject for legislative action.” The court avoided “judicial infringement upon what is principally a policymaking decision for the legislature,” and reviewed whether public-policy expressions in existing legislation “warrant[ed] a ‘rare’ exercise of judicial authority” in recognizing new privileges. Finding no legislative support, the court rejected the privilege. The court focused on existing legislation relevant to One Hope’s activities and concluded that “the type of information sought in discovery here is not subject to a self-critical analysis privilege.” This limitation indicates that Illinois courts may re-consider a self-critical analysis privilege in other contexts; however, the Harris ruling tells us that adoption of new common law privileges is “rare” and existing legislation must clearly point toward the privilege’s adoption in a particular set of circumstances. So, how will other states react to Harris when determining whether to adopt a self-critical analysis privilege? The self-critical analysis privilege, a product of the medical peer-review privilege first adopted in Bredice v. Doctors Hosp., Inc. 50 FRD 249 (D.D.C. 1970), encourages entities to undertake candid and unrestrained self-examinations for quality-improvement purposes by promising protection from discovery. The theory is that entities will not be forthcoming and candid in their self-analyses without confidentiality assurances, and the lack of candidness will thwart improvement. The Harris court effectively declined to assess whether Illinois common law should encourage self-examinations by adopting the privilege, instead scanning statutes to discern whether the legislature had already made this public-policy determination. Courts in other states, however, may not feel constrained by existing legislation, particularly when legislatively approved state evidence rules, like FRE 501, permit common-law development of evidentiary privileges. Illinois interprets this development opportunity narrowly, but other states may not. My thanks to Jeff Bergman of the Chicago litigation firm of Mandell Menkes for informing me of the court’s release of this opinion. The Illinois Supreme Court accepted appeal of an appellate court’s refusal to recognize the self-critical analysis privilege. The Court’s decision should determine (1) whether the underlying policies of the self-critical analysis privilege warrant its recognition and (2) whether the legislature should have complete dominion over the evidentiary-privilege development or whether courts may develop and refine privil eges through normal common-law evolution. One Hope refused to produce the Priority Review report on grounds that the self-critical analysis privilege protected its disclosure. The trial court refused to recognize the privilege, held One Hope in “friendly contempt,” and set the stage for appeal. The Illinois Appellate Court identified two competing concerns. On on the one hand, evidentiary privileges thwart the truth-finding process. On the other hand, the self-critical analysis privilege encourages companies to engage in critical internal investigations and permits their employees to participate candidly and honestly in the post-event critique. And the court seemed perplexed whether it could even adopt a new evidentiary privilege as part of Illinois’ common law. Although noting that a 2011 amendment to the state evidence rules provides that evidentiary privileges “shall be governed by the principles of the common law as they may be interpreted by Illinois courts in the light of reason and experience,” the court nonetheless determined that “the establishment of a new [privilege] is a matter best deferred to the legislature.” (emphasis in original). Harris v. One Hope United, Inc., 2 N.E.3d 1132 (Ill. App. Ct. 2013). You may read the appellate court’s opinion here. 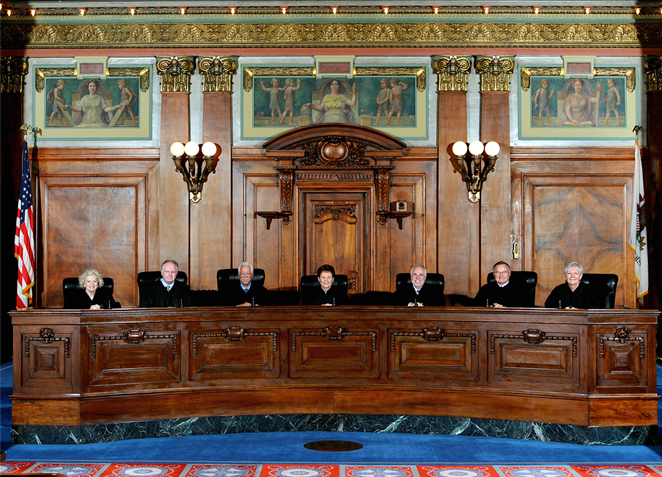 The Illinois Supreme Court accepted the case for review on March 26, 2014. Although some federal courts, including the USDC for the Northern District of Illinois, recognize a common-law self-critical analysis privilege, several states have not addressed the issue. The Illinois Supreme Court’s decision, therefore, could prove influential as other states consider the merits of this evidentiary privilege. But the court will first have to decide whether evidentiary privileges may originate through normal common-law development, or whether they remain solely in the state legislature’s domain. The 2011 evidence rule tracks Federal Rule of Evidence 501 and appears on its face to permit common-law privilege development. The appellate court did not satisfactorily address this issue, but the Supreme Court should do so. The One Hope case is certainly one to watch.